Victor Agreda comes to WUOT with 10 years of experience in the media field, managing DownloadSquad, Engadget Spanish, Autoblog Spanish, DIYLife, and The Unofficial Apple Weblog for AOL. During his time at TUAW, Victor tested thousands of apps, and worked closely with developers and innovators in the technology field. Victor holds degrees from the University of Tennessee (English) as well as Watkins in Nashville (Film Editing). Victor has created content for television and the web, and has been a speaker at SXSW and 360 Intersect, and has been interviewed on BBC Radio and Fox Business News. Victor’s passion lies in storytelling and empowering local businesses and individuals in the region. Victor lives in Fountain City, and has two teenage children, Belle and Weston. You might have heard about CBD products and their purported health benefits lately, but what are they? 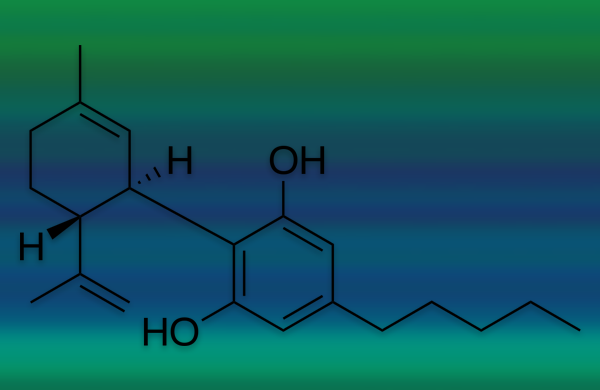 CBD is derived from hemp, which is legal to grow in Tennessee with a license. Applications for those licenses have tripled in the past year, according to the state. It’s an indication that CBD products are growing in demand as an alternative from everything to sleeping pills to opioids. Victor Agreda spoke to Anne Hack, an educator and distributor of CBD products, about their legality and benefits. Jim Steinmeyer has authored several books on magic, paying special attention to the historical accounts of several individual magicians. 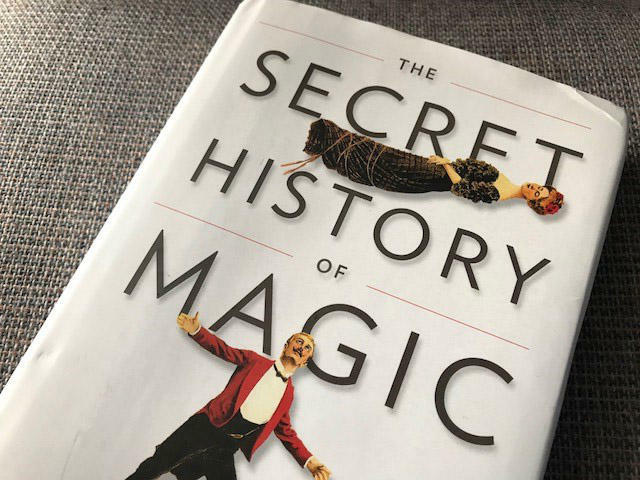 In The Secret History of Magic he teams up with Peter Lamont to cover the entire history of the art form, from its mysterious beginnings to its modern machinations. In the book, he dispels a number of half-truths and apocryphal tales about magic, and explains a bit about why one of the oldest forms of performance art endures in an age of technological wonder. This year the FCC reversed a rule enforcing "net neutrality" on the Internet. What are the implications? 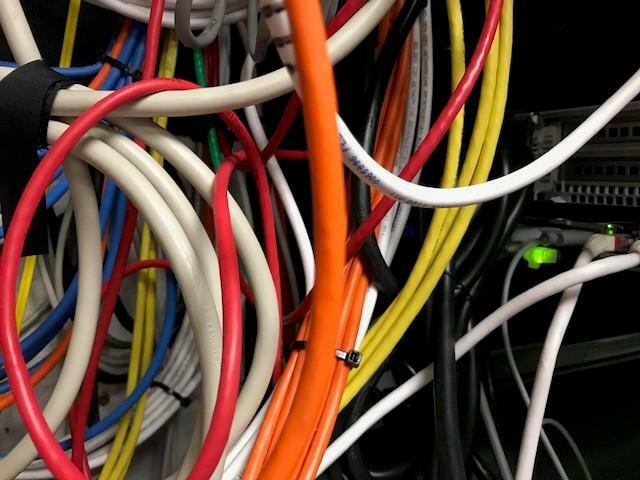 There's been a lot of misunderstanding and fear around the subject, worrying some about service providers creating fast and slow lanes for traffic, or outright blocking some services. I spoke to Stuart Brotman, an expert on communications policy, about what the change really means for consumers.